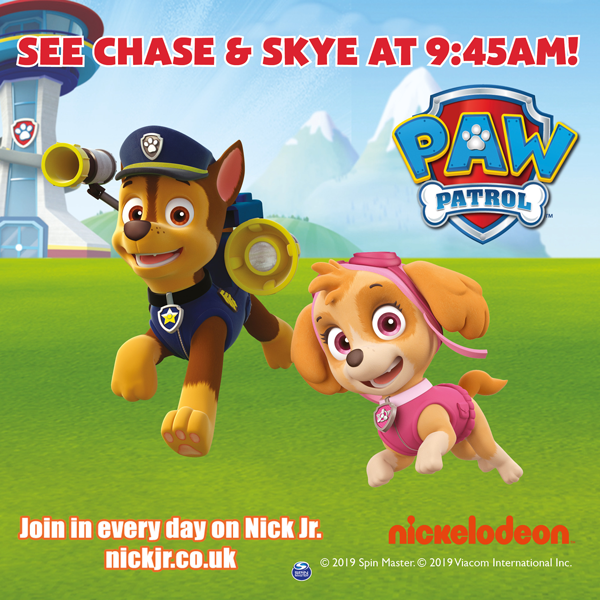 There will be a show with Chase and Skye from PAW Patrol at our Open Day at 9.45am, Saturday 2nd March. We would be delighted if you would like to attend this show with your children. Parents can book their tickets here on Ticketsource. We would be very grateful if you could encourage your friends and their children to come too.